August Day is the new sister / sub label from Tirk Recordings (Fujiya & Miyagi, The Bees, New Young Pony Club, Chaz Jankel, Martin Rushent, Greg Wilson, Maurice Fulton). It has been set up to host the more indie / song based acts signed to Tirk. 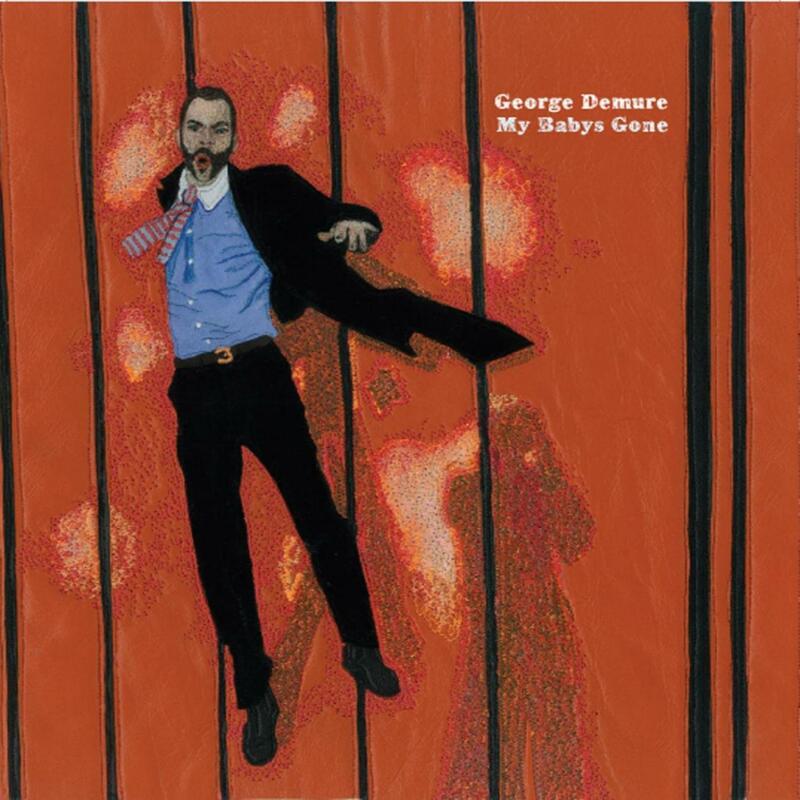 My Baby’s Gone is scotman, George Demure at his Electro-crooning best. 50’s style beats and grooves merge with electro synths and sounds, all backed with that ever-so-smooth voice. The B-side features a stripped down guitar version of the Colder track “To The Music”. Descendant of an infamous Scottish folk singer, George spent 10 busy years at the forefront of Scotland's electronic music scene before moving to London in 2002. Essentially to further pursue his passion for music, this move prompted a rediscovery of his love for guitars as well as discovering his warm and elegant singing voice. Equally adept behind a bank of drum machines as he is with acoustic guitars and tambourines, George's songs demonstrate an obsessive love of music, from Charlie Feathers to Lee Perry, Throbbing Gristle to Otis Redding - and his ability to weave a very particular lyrical slant in his music owes much to his love of literature. Written, produced and performed by George Demure. Written by Marc Nguyen Tan. Produced and performed by George Demure.